People come in all colors, shapes and sizes. 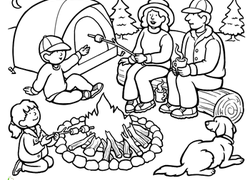 The variety in our coloring pages is a reflection of all the remarkable differences we see when we look out into in the world. 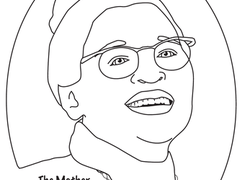 These coloring pages feature people of different professions, ages and backgrounds placed in various scenarios and situations. People printables are also a great way to enhance your kid's ability to empathize with others. As he colors, encourage him to imagine how the people illustrated in our coloring pages think and feel. 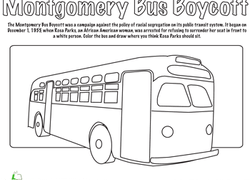 Try out some of our people coloring pages today! 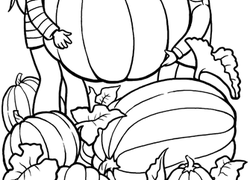 This fun coloring page comes with a twist! While coloring, see if you and your child can find the differences between the two library pictures. These two picnics have a lot in common, but can you find the differences? Have fun giving you and your child a coloring challenge.